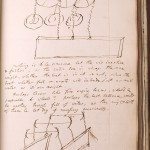 One of the most significant original objects reflecting Erasmus Darwin’s life and work is his Commonplace Book. It now belongs to English Heritage, and can be seen at Erasmus Darwin House, Lichfield. It is a quarto volume, lavishly bound in vellum and containing about 300 sheets of fine paper. It was produced by the well-known London printer, publisher and bookseller John Bell (1745-1831). 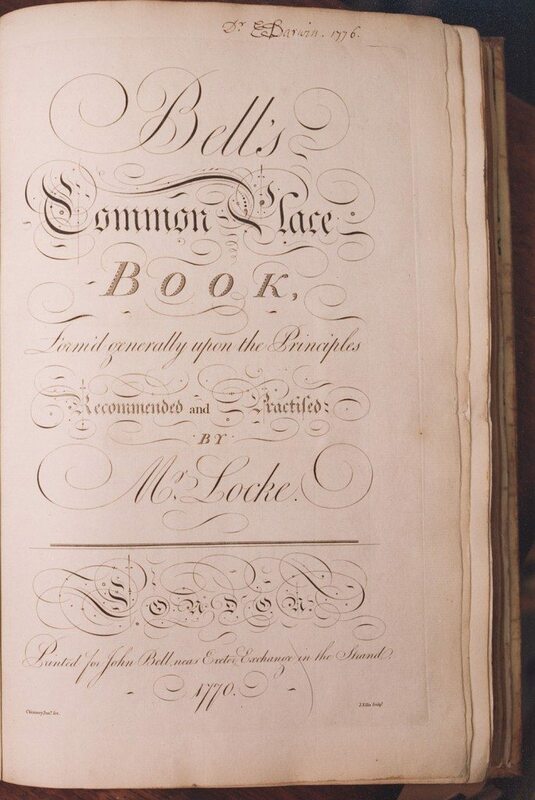 The title runs as follows: ‘Bell’s Common-Place Book, Formed generally upon the Principles Recommended and Practised by Mr Locke. London. Printed for John Bell, near Exeter Exchange in the Strand.1770’. Each line of the title is printed in a different typeface, as if to indicate the variety of individual characters which can be reflected in a commonplace book. 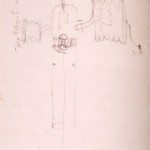 By publishing a finely bound book of blank pages, Bell invited his customers to participate in the culture of letters, both as readers and writers. On the first pages, hints are provided on how to use a Commonplace Book. A few lined pages follow, with inserted letters for an alphabetical index. 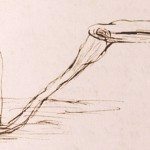 There are 136 entries in Erasmus Darwin’s own handwriting in the index pages. 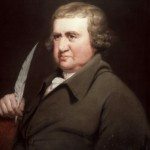 Blank pages 1 to 160 are numbered and filled by Erasmus Darwin. He started this book in 1776 and continued it until 1787. 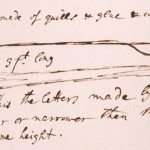 Darwin’s records in the Commonplace Book do not refer to his experiments before 1776, although some material has been transferred from another source. Presumably there must have been at least one earlier Commonplace book, which has not been found. 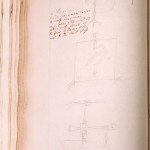 On the first pages there are mostly medical records, but gradually the proportion of notes and drawings on other subject increases. 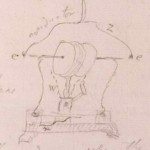 These clearly reflect his thoughts on various scientific matters, mechanical and industrial improvements, and inventions for both public and domestic use. Some of them were successfully put into practice, some came to nothing; and some were reinvented later by others. 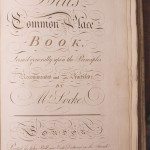 After his death in 1802 the book presumably passed to his widow Elizabeth who added some details of family history. Then the book passed to her son and his descendants. In their turn they added a few entries, mostly of a family character. Finally, Leonard Darwin (1850-1943), the last surviving son of Charles Darwin, gave it to Down House, Kent. 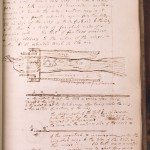 In 1999 the Commonplace Book was loaned to Erasmus Darwin House, Lichfield. Erasmus Darwin’s Commonplace Book is not only a valuable source of information on 18th century science and medicine, but also a unique and precious document revealing the fertility of creative imagination and the variety of talents of one of the most inventive and influential characters of the Industrial Revolution and the Age of Enlightenment.